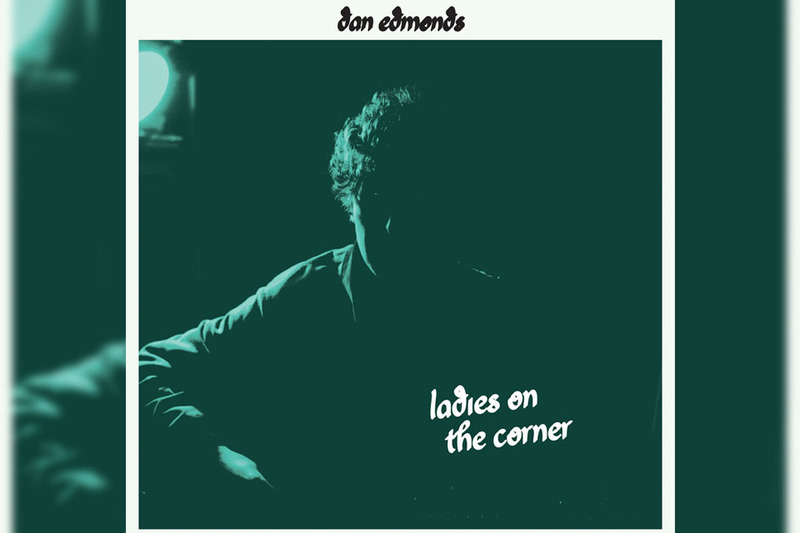 Former Harlan Pepper frontman Dan Edmonds is set to release his debut album Ladies on the Corner on October 7th. 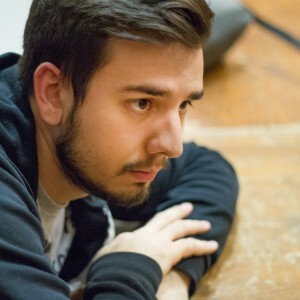 We are excited to premiere a track from the upcoming album “Can’t Stop Thinking”. Edmonds presents himself as a folkie with a tough, inner-city edge. It’s a stylistic shift he had been mulling over before Harlan Pepper’s dissolution, and as tracks began taking shape in his home studio, Edmonds soon realized he had no choice but to go all the way.